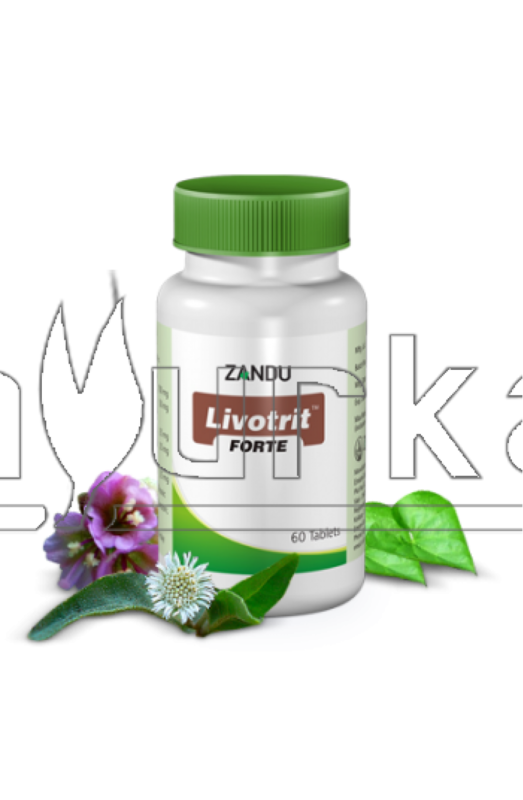 Livotirt Forte from Zandu, is an Ayurvedic medicine which is very beneficial for normal liver function. It is an effective daily health supplement to alcoholics and it provides protection against hepatic damage. 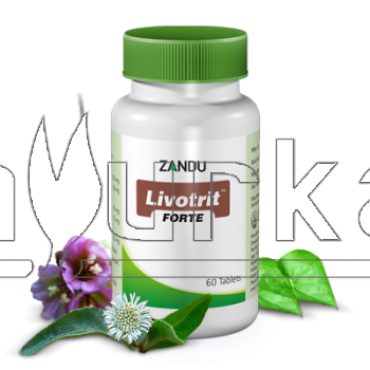 Patients suffering from Acute and chronic viral hepatitis, Jaundice, Adjuvant to AKT3, Chronic liver dysfunctions, and Pre-cirrhotic conditions, can get lot of relief and benefit from Livotrit Forte. Dose: 1 tablet twice daily or as directed by the physician. Packing: Livotrit Forte is available in packing of 60 tablets.